Do you want the best from your employees? 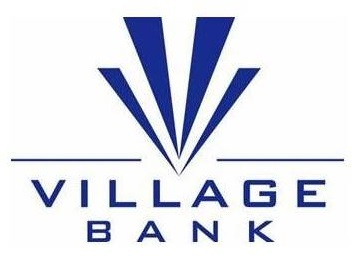 Do you want to be a more valuable employee? The Chesterfield Chamber is excited to partner with Christopher R. Jones - Authentic Leader, a top name in leadership and productivity coaching, to provide this three-session program designed to guide your employees on a journey through proven strategies and techniques for professional and personal effectiveness. Read below and click through to each session for more details on what attendees can expect to learn. 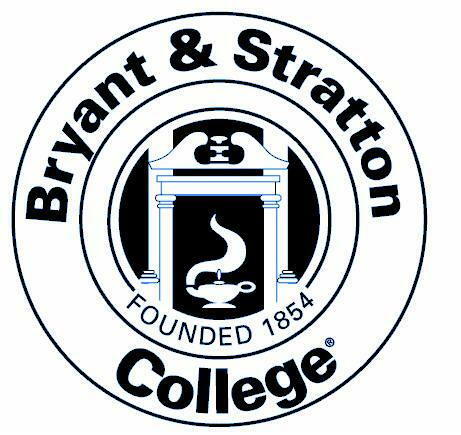 All sessions will be held on Bryant & Stratton College's Hull Street Campus. Wednesday, September 28 - 8 a.m. to 11 a.m.
​Wednesday, October 5 - 8 a.m. to 11 a.m.
​Wednesday, October 12 - 8 a.m. to 11 a.m. Participants who attend all three sessions will receive certification for completing the Business Growth Workshops Personal & Professional Effectiveness Program. You will come away from these sessions being more authentic to who you are by focusing on your strengths verse your weaknesses. You will create a personal vision and a mission for yourself. You will know and understand your personal brand and develop an executable plan through several focus techniques. Lastly, you will learn the power of communication and feedback and how to keep this a constant as you continue to grow professionally and personally. 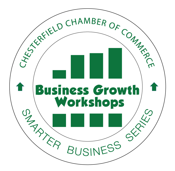 About Business Growth Workshops: The Chesterfield Chamber's Business Growth Workshops, part of the Smarter Business Series, are recurring, multi-session programs focused on essential skills training in key business areas. We partner with top-tier training organizations to bring these high quality, practical workshops to our members at a much-reduced cost. All sessions 8 a.m. to 11 a.m.